The new YSL Beauty All Hours Foundation Stick is a winner. Foundation crayons are usually a miss. Because they are solid, the texture can be too dry. So when you apply it directly onto the skin, it drags, is patchy and streaky; and difficult to blend. 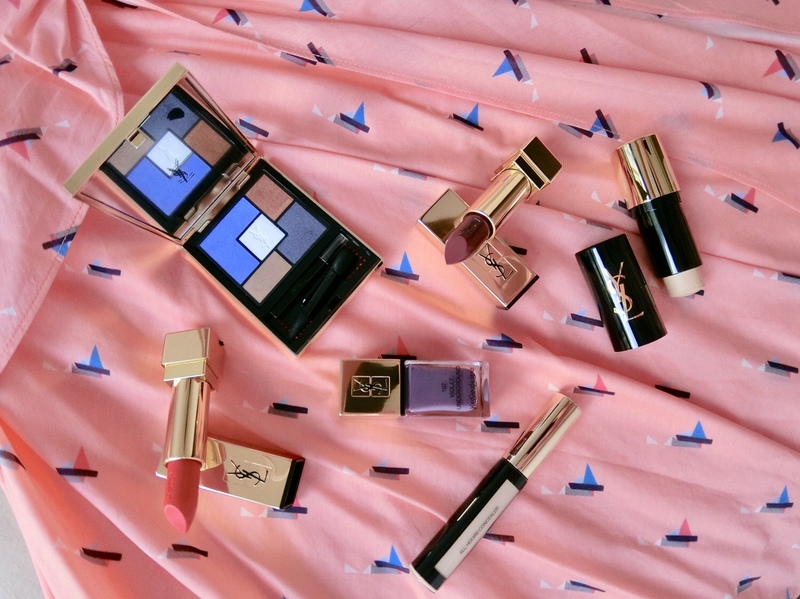 But YSL Beauty’s new formula is nothing like that. It is creamy – but not too soft to make a mess – so it glides on the skin, and is easy to blend. Leaving skin with a satin-matte finish, it offers medium to high coverage. It is relatively long-lasting too. Draw strokes on cheek bones, along the nose bridge, chin, forehead, and blend with fingertips. Perfect for touch-ups at mid-day, travelling, or mornings where you are pressed for time and can only wear makeup at the back of a car.